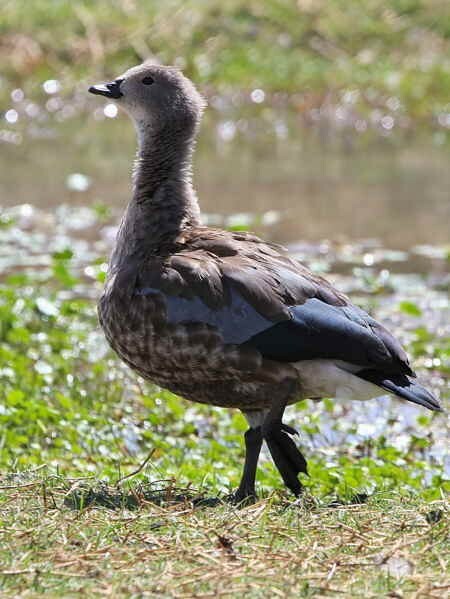 Ethiopia is a country of numerous interesting and wonderful tourist attractions. There are nine world heritage sites representing nature, architecture, archaeology, prehistory, art, culture and many more. 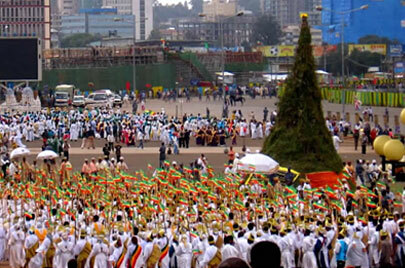 The best time to make a holiday to Ethiopia is on the date of its festivals. This historical route tour is designed in such a way to coincide with the colorful festival celebration of Ethiopian Christmas on 7 January in Lalibela. 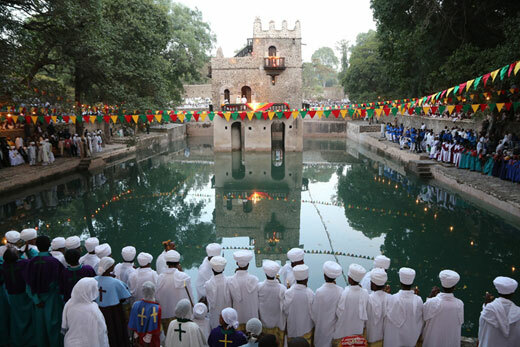 Ethiopian Christmas is celebrated seriously by a church service that goes on throughout the night, with people moving from one church to another. 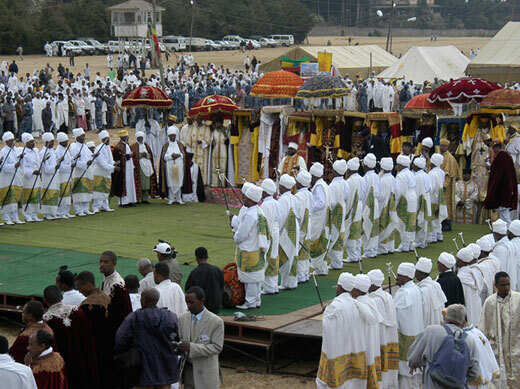 The celebration is so colorful and spectacular in Lalibela as the date is also the birth date of King Lalibela of the Zagwe dynasty, the founder of the eleven rock hewn churches. Day 15: January 11: Back to the capital; and evening departure.